Powered by the thunderous duo of brothers Angus and Malcolm Young, AC/DC was always bound to be heard by a worldwide audience. Armed with a wall of Marshall stacks in the backline and a pair of humbucker-equipped Gibson and Gretsch guitars over their shoulders, the Young brothers redefined rock guitar forever, helping AC/DC quickly earn their spot as one of the biggest bands in the world within a decade of forming. 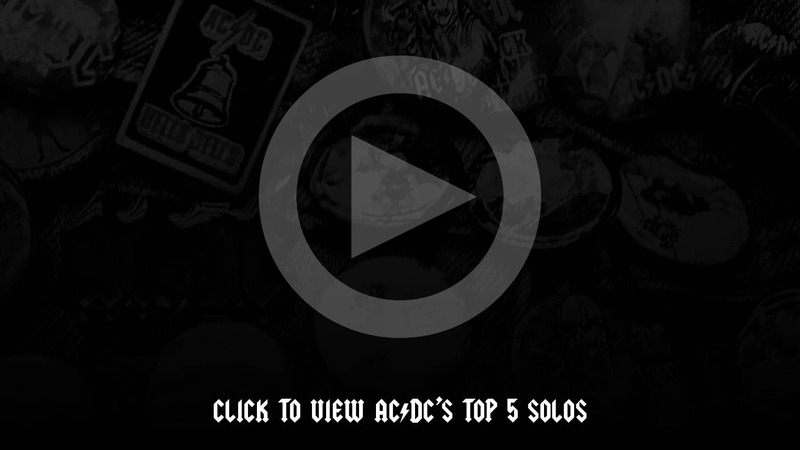 Drawn by the snarling tones and shred-tastic playing, we set out to recreate our favorite five AC/DC solos for your viewing, and listening, pleasure. From their earliest hits like "TNT" and "Whole Lotta Rosie" to mid-era tunes like "Thunderstruck," Angus and the band have always found a way to keep their fans wanting more. Check out the video and find out what made these leads so incredible! Win a Rig Worthy of Any AC/DC Megafan! It's hard not to love the deliciously raw sound of Angus and Malcolm's dueling guitars. Enter our giveaway below for your chance to crank out the electric sound of AC/DC with a Marshall Studio Vintage Plexi amplifier head and Gretsch Malcolm Young Replica guitar! While they say the tone is in the fingers, having the right gear certainly doesn't hurt! A winner will be chosen at random from all entries received by Thursday, April 25 at 11 a.m. Central Standard Time. Click here for official rules. 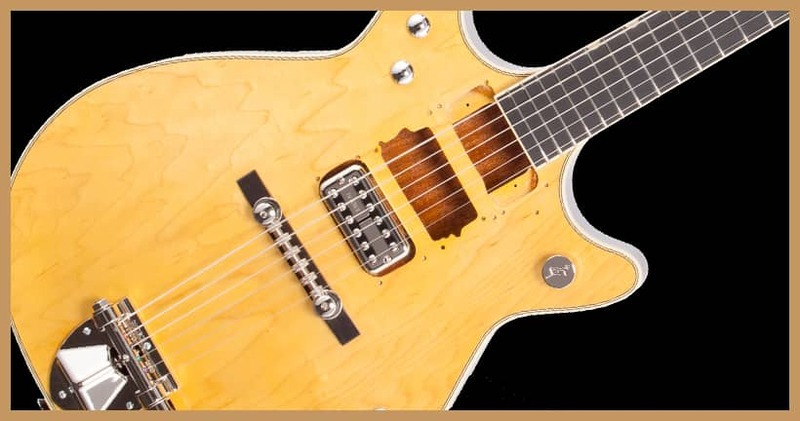 Gretsch pays homage to the late, great Malcolm Young with a replica of his main axe. Enjoy rip-roaring rock tone thanks to Malcolm's many body modifications. Get unmistakable Marshall tone in a smaller form factor! 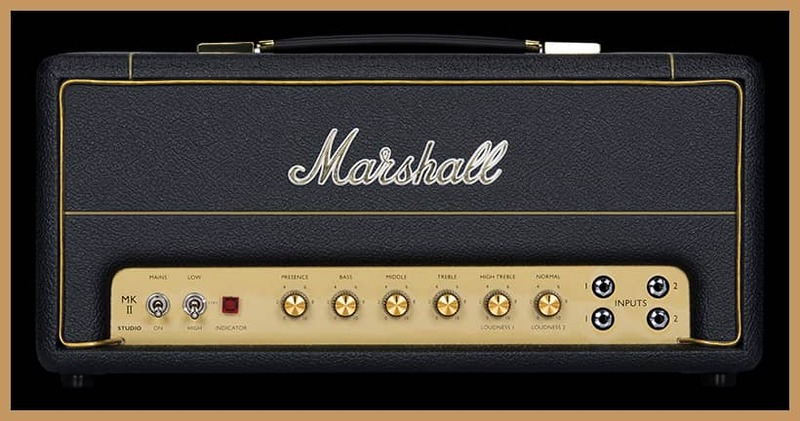 The Marshall Studio Vintage Plexi 20 head is the rebirth of a generation-inspiring amplifier.